Palo Verde Behavioral Health is a psychiatric facility in Tucson, Arizona offering a continuum of inpatient and outpatient services to children, adolescents and adults. Palo Verde Behavioral Health provides inpatient mental health treatment for people experiencing a severe mental illness that impacts their ability to function independently and safely. Palo Verde Behavioral Health provides inpatient and outpatient mental health care for teens ages 12–17 in need of acute psychiatric treatment. Palo Verde Behavioral Health offers a Partial Hospitalization Program (PHP) for five hours a day on weekdays. Similar to our PHP program, Palo Verde Behavioral Health’s Intensive Outpatient Program (IOP) offers group therapy for three hours a day, three days a week. Palo Verde Behavioral Health offers a medication management program for children and adolescent patients who would benefit from a doctor-administered medication program. Learn more about the child medication management services offered at Palo Verde Behavioral Health. Our medical staff provides these services to children who are receiving treatment for psychiatric disorders. Palo Verde Behavioral Health offers a continuum of inpatient and outpatient care for adolescents, including inpatient, Partial Hospitalization (PHP) and Intensive Outpatient (IOP) care. We pride ourselves on being an LGBTQI-inclusive health facility. Palo Verde Behavioral Health offers a number of inpatient and outpatient services for adults ages 18 and older. We also provide specialty treatments such as medication management and medication-assisted treatment. I can’t say enough about nurse Esmeralda, not only her smile and energy, but how important and special she made me feel. Her genuine compassion for the patient is outstanding. Everyone that I encountered during my time there was fantastic. From the BHT’s to the nurses and housekeepers. Everyone was professional and so kind to me. I am so grateful to everyone there for helping me when I needed it the most. My child was really struggling and I was terrified to have her go to a hospital, but I am so glad we chose Palo Verde. She received excellent care. They included us in everything that happened and provided a great support set up when she left. She continued her care with outpatient and has done so well since then. Thank you so much! Angela, the activity therapist, needs big praise and a special thank you. She took the time and patience to help me vent, unwind and calm down after an early morning crisis. My dad has struggled for years and recently spent time at your hospital. The help he received there was fantastic and he has been able to make so many positive changes and continues to use skills he learned in his groups there. Thank you to the doctors and therapist for helping my dad so much, we are all so grateful! If you’re looking for an opportunity to build the career of your dreams and join a team of professionals passionate about helping patients, Palo Verde Behavioral Health may be the place for you. The National Action Alliance for Suicide Prevention (Action Alliance), a public-private partnership, has partnered with Palo Verde Behavioral Health, to strengthen the country’s clinical capacity to provide innovative suicide prevention and care. Palo Verde Behavioral Health accepts patient referrals from medical professionals. Please visit our For Professionals page to refer a patient to Palo Verde Behavioral Health. Read a message from Melissa Eckstein, CEO of Palo Verde Behavioral Health, welcoming you to our health facility. Find out more information about which personal items should be brought to Palo Verde Behavioral Health during treatment and which items should be left at home. Palo Verde Behavioral Health has a longstanding reputation for quality care in mental health and substance abuse treatment. 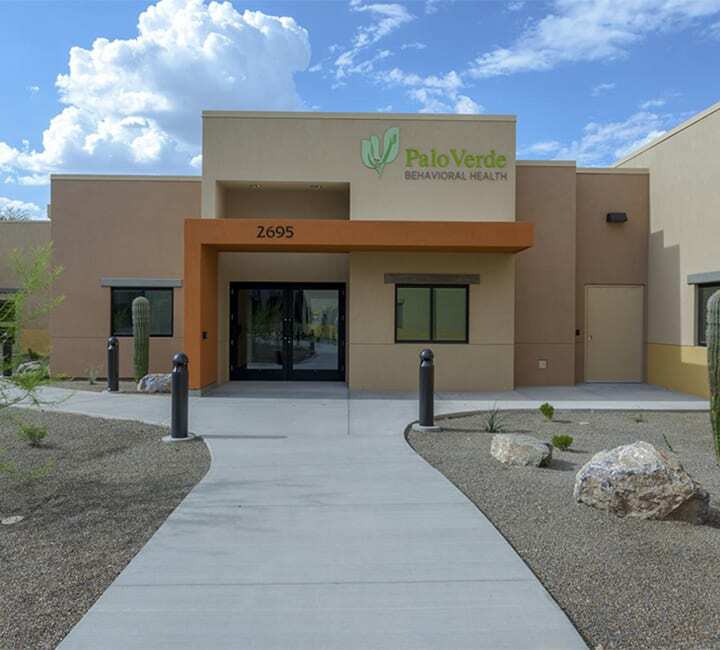 Located in Tucson, Arizona, Palo Verde Behavioral health offers a range of inpatient and outpatient services to child, adolescent and adult patients. Palo Verde Behavioral Health has been providing quality behavioral health services in Tucson, Arizona since 1960. Palo Verde Behavioral Health provides inpatient treatment for people experiencing a severe mental illness that impacts their ability to function independently and safely. Each of our programs has a team of dedicated professionals who provide secure therapeutic treatment for our patients. The intake and admissions office provides no-cost assessment services 24 hours a day, 7 days a week. Our clinical evaluators can help you determine if either our inpatient or intensive outpatient program is right for you. 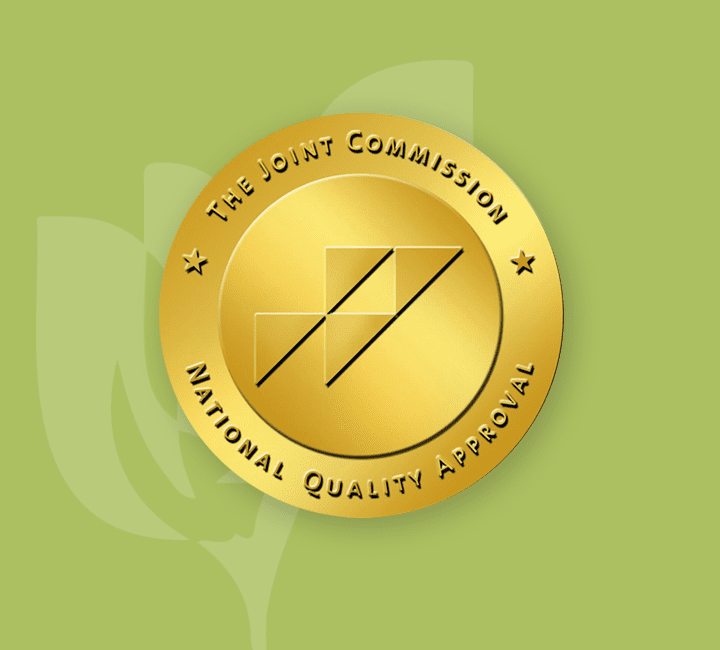 Located in Tucson, Arizona, Palo Verde Behavioral Health is licensed by the Arizona Department of Health Services and is accredited by The Joint Commission. Treatment at Palo Verde Behavioral Health is based on a combination of Cognitive Behavioral Therapy (CBT) and Dialectic Behavioral Therapy (DBT) modalities to help patients find balance in their lives. Palo Verde Behavioral Health provides services to children, adolescents and adults, including accommodations for LBGTQI individuals and military families. Since 1960 Palo Verde Behavioral Health has been providing psychiatric treatment in Tucson, Arizona. Palo Verde Behavioral Health provides behavioral health services for patients struggling with conditions such as anxiety, depression and substance use.